Calvin Klein features the Kardashian sisters in its fall 2018 campaign. This is the second campaign with the Kardashian sisters. This campaign was shot in March 2018, as it shows off Khloe Kardashian‘s 8-month pregnant self and Kylie’s postpartum body. The Campaign shows off the family of influential sisters all dressed in Calvin Klein’s new collection for his fall campaign. This campaign with the Kardashian sisters was shot a month before Khloe Kardashian gave birth to True Thompson in Cleaveland and also a month after Kylie Kardashian gave birth to Stormi. The sisters appear together, some dressed in denim whilst the rest are in a state of undress in their designer underwear. Kim Kardashian shows off her svelte new figure in white and black underwear sets, complete with her signature flowing locks. 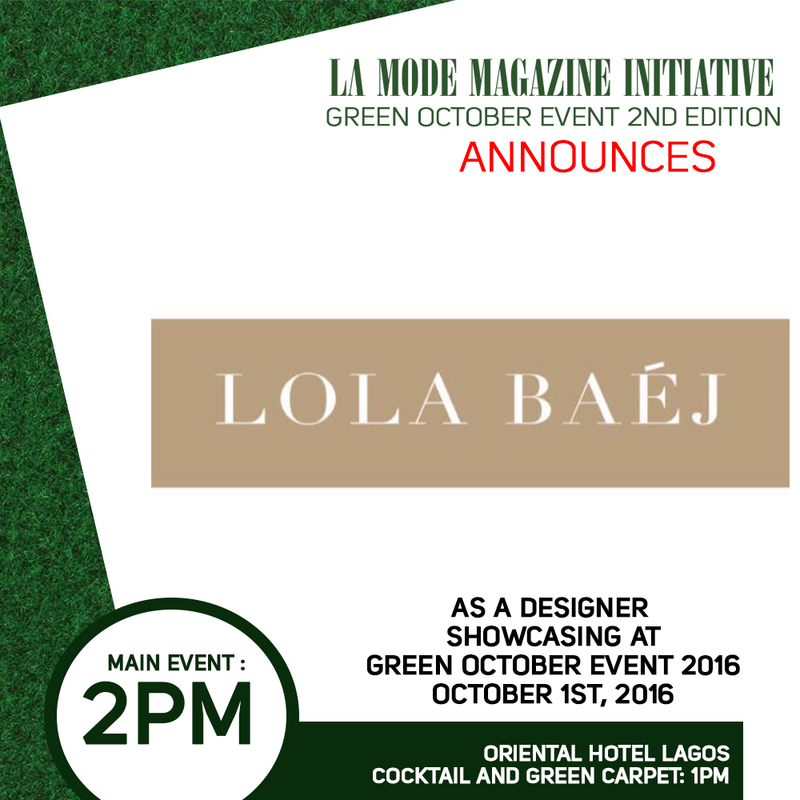 Lola Baej Showcasing At The La Mode Magazine Green October Event 2016 Edition! 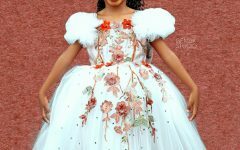 Child Model and Brand Ambassador Mildred Odige models for Wounder Child For Kids Brand Set To Represent The Brand Responsibly!